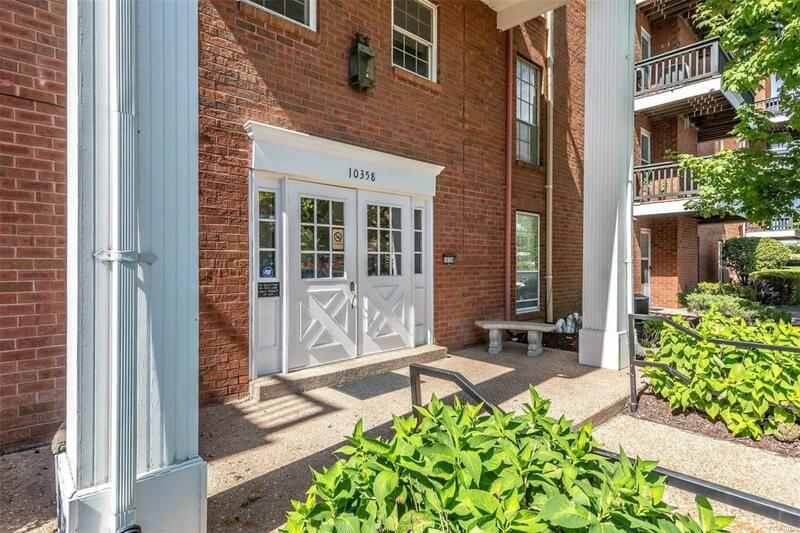 Welcome to a simple and convenient living in the Manor Condo at Oxford Hill community! 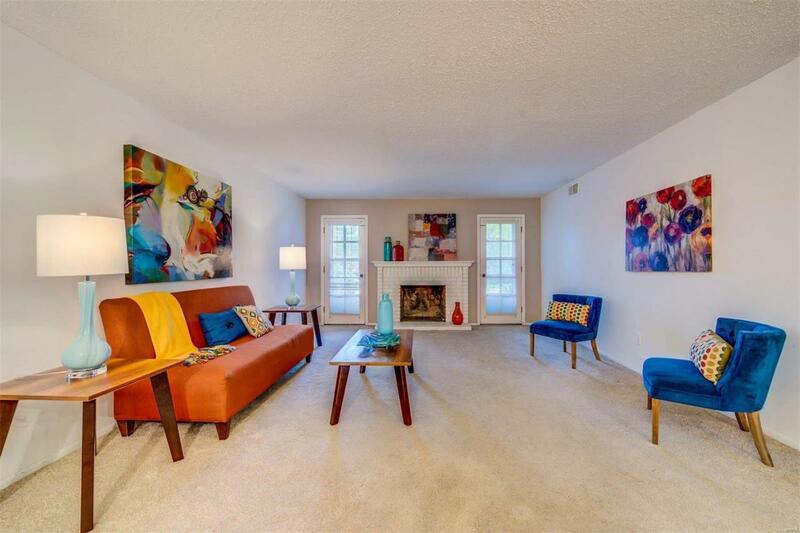 First floor unit with easier access and is also great for dog lovers with a walk-out patio. 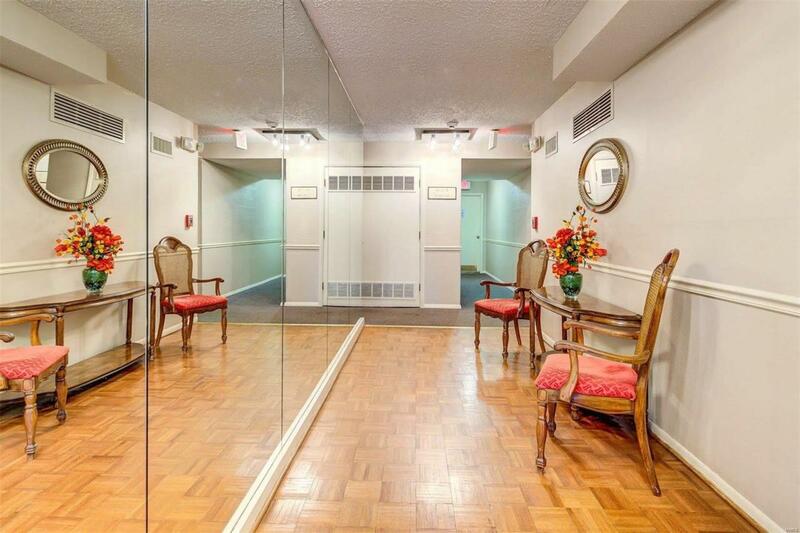 A spacious one-bedroom unit with an additional storage room in the unit. 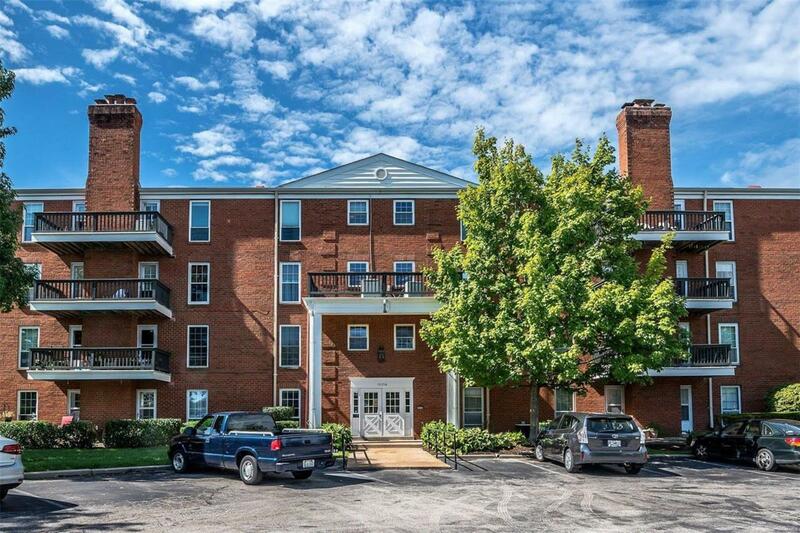 The building is equipped with a heated garage parking and an elevator. Grounds is well maintained by the association. Community pool for the summer time. Located right next to JCC and near several major retails, restaurants, movie theatre, and airport! Welcome to an Open house on Sunday, November 4th, 1pm-3pm, looking forward to your visit!